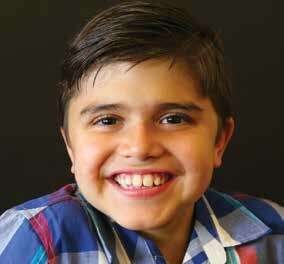 At 5 ½ years old, Alexander was diagnosed with Duchenne Muscular Dystrophy. Mom Valerie explains, “Duchenne is the most common fatal, genetic childhood disorder, which affects approximately one out of every 5,000 boys each year worldwide. Most patients are diagnosed between ages three and five and lose their ability to walk by 12 years old. It is a progressive muscle disease that weakens all muscles over time, including the heart and lungs. Most Duchenne children don’t survive past their late 20s and, heartbreakingly, there has never been a survivor. Most of the time, despite it being a genetic disorder, Duchenne appears in families with no history of it. Since Alexander’s diagnosis, research into the treatment for Duchenne has made some very big steps. Now, Duchenne has over 42 companies willing to help with research and over 21 clinical trials in the United States. 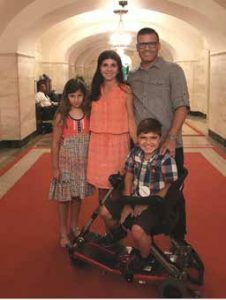 Through Walking Strong, the Llauro family has been able help fund scientific research, spread awareness, attend FDA Advisory Committee meetings, and most importantly, help families affected by Duchenne. Through the Walking Strong assistance program, they have helped 12 families so far with their medical device needs, such as in-home ramps and Hoyer lifts. 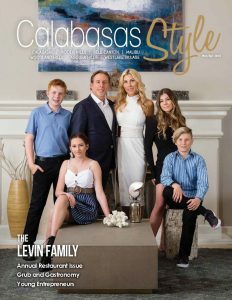 The Llauros dramatically changed the life of one L.A. family last year by purchasing a handicap-accessible van for their 18-year-old-son who had been in a wheelchair for six years. “Insurance does NOT cover any of these items. It’s hard to believe,” says Valerie. 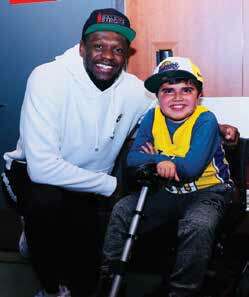 This past June, at just 11 years old, Alexander has lost his ability to walk. Throughout his experience with Duchenne, Alexander has never ceased to amaze his family. “Alexander has never asked ‘why’ and never stops smiling and having fun,” says proud mom Valerie. “It’s as if he is in tune with his limitations, and as they come, he embraces them without struggle. 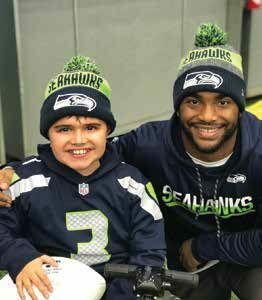 He has a special spirit and a sweet and happy soul.” Alexander has been able to experience some remarkable adventures because of his fight with Duchenne Muscular Dystrophy. 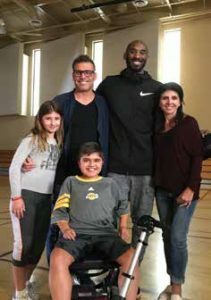 He spent time with some of his favorite sport stars, including Kobe Bryant, Julius Randle of the Lakers, and Seattle Seahawk quarterback Russell Wilson. 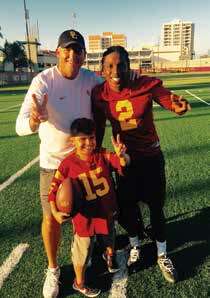 He also gets invited to football practices and games of his favorite college team, the USC Trojans, by Coach Clay Helton. Through the Make a Wish Foundation, Alexander and his family were granted the experience of a lifetime last summer with a trip to Washington, D.C., where they were taken on VIP tours of the White House, the Capitol, and Mount Vernon. Valerie continues, “Life is truly precious and can change, or it can end in one moment. I have become more present, more spiritual, and know that all we have is today. Tomorrow hasn’t happened so there is no reason to stress about it.” Donations to the Walking Strong Foundation can be made to walkingstrong.org.